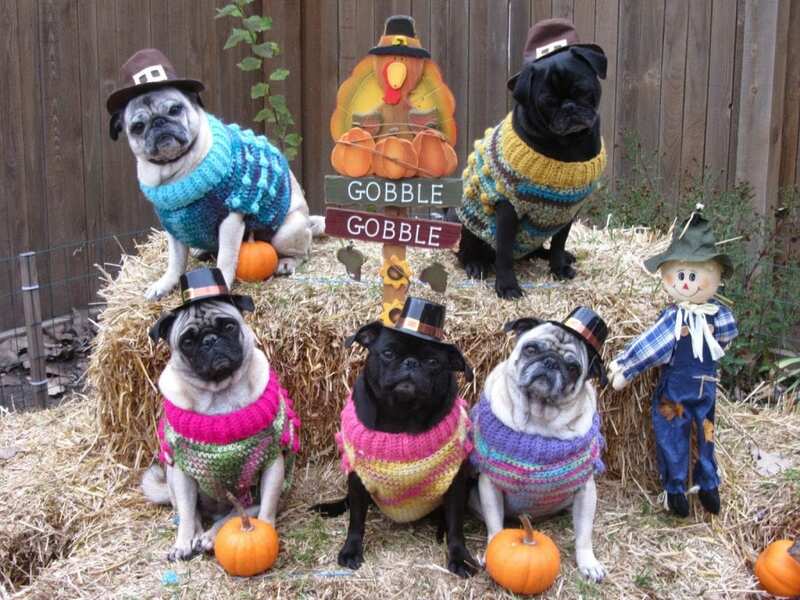 Thanksgiving is around the corner. Where are you celebrating? 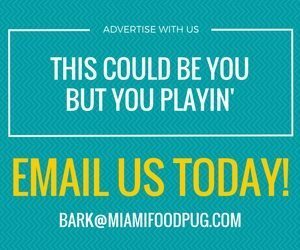 If you don’t have plans with the family or you just don’t feel like cooking, Miami’s many restaurants have you covered. Below, you’ll find a list of Thanksgiving Eve and Thanksgiving Date specials throughout South Florida. As always, details are subject to change, so contact the venue in advance for the latest offerings. Happy holidays!